At McCoy, we love what we do. Our team has spent decades immersed in our industry, and have built the expertise needed to give our customers the best experience possible. We want to use our product and industry knowledge to make any project, any job, any maintenance a breeze. We offer services designed to take the responsibility off of your shoulders, and into our hands. Products need maintenance. It’s a natural part of their lifecycle. McCoy makes it easy by offering combustion analysis to ensure proper operation of your equipment. Plus, the McCoy team can handle the boiler startup process, eliminating any stress around making sure your boiler is operating efficiently. 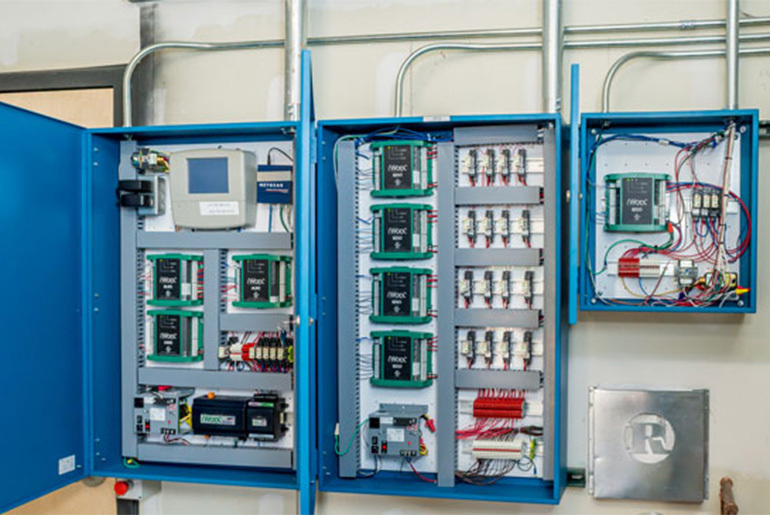 Pump and Variable Frequency Drive (VFD) startup and alignment is designed to make sure each part your product is installed, wired and operating as expected. 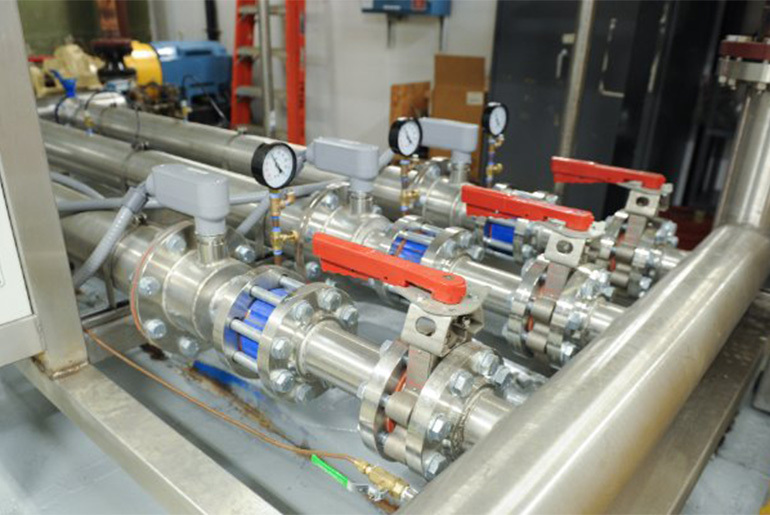 Alignment checks at the time of startup minimize pressure on bearings and seals and can help reduce energy costs. Each system, each product is designed to work a specific way. The commissioning process helps ensure that the performance of a system or product is reaching the intended standards. The McCoy team’s expertise, professionalism and communication makes the commissioning process simple and easy. Building automation can be complicated. But McCoy makes it easy. While we offer a full line of controls to fit any application to experienced installers, we can also handle the aspects of the job that might be outside your comfort level. McCoy can provide your controls solution, from start to finish. McCoy Sales LLC cannot and does not warranty the contents, as well as its accuracy of McCoySalesLLC.com. McCoy Sales LLC is not responsible for any losses when using the information on our website McCoySalesLLC.com. McCoy Sales LLC is not repsonsible for damages occured from content or websites that are linked to from the McCoySalesLLC.com or any of its service providers. Any information or statements that appear on external sites are not sponsored, endorsed, or otherwise approved by McCoy Sales LLC. McCoy Sales LLC cannot be held liable for the availability of, or the content located on or through it. Plus, any losses or damages occurred from using these contents or the internet generally.